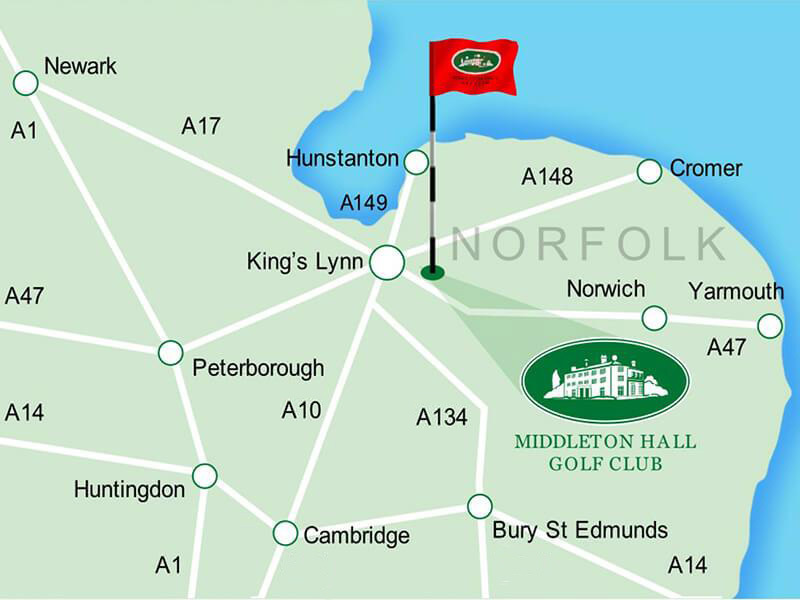 The team at Middleton Hall Golf Club would like to welcome you to our blog. This will feature regular posts updating readers on the latest golf news and events. Check back here regularly to have a read through the latest posts we’ve been sharing – in the meantime, have a browse through our website to find out more about what we provide!